It's finally spring , that means the beach is right around the corner! 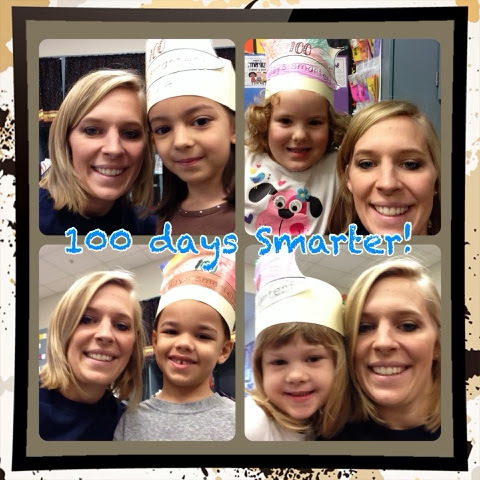 Get the products you need for your kiddos to reach their goals & benchmarks! I am linked up with a bunch of awesome bloggers that have their stores on sale! Now is the perfect time to grab some products you may have held off on because you were waiting for a sale! Now is the PeRfEcT time! This is a brand new product focusing in much needed Cvc skills! 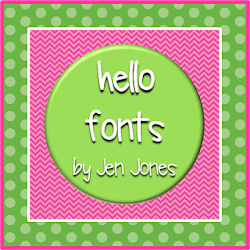 It incorporated games, magnet letter pages and word family printables! Kinder CvC Bundle is great reinforcement and application of CvC skills! Another new product I have created is a writing station that includes different types of writing assignments where the picture is provided and the students have to come up with their opinion,a how to piece, a narrative writing or an informative piece. 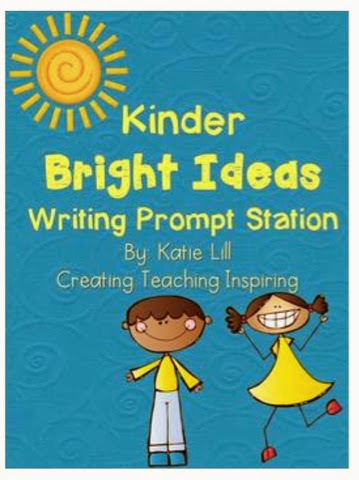 Each page includes an editing checklist for reminders of using appropriate upper/lower case letters, spaces and punctuation! Take a look! 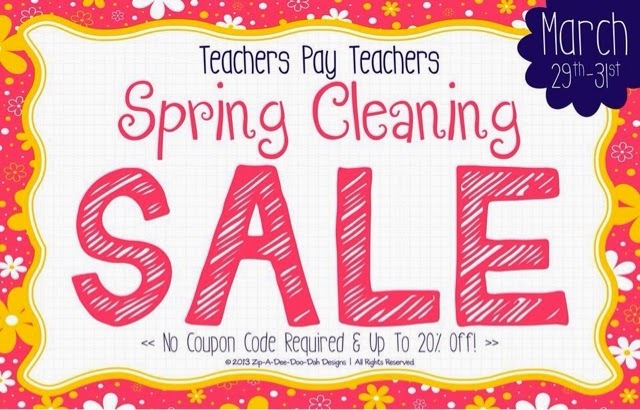 Take advantage of this spring sale, before it's over! Happy shopping! Happy Spring! 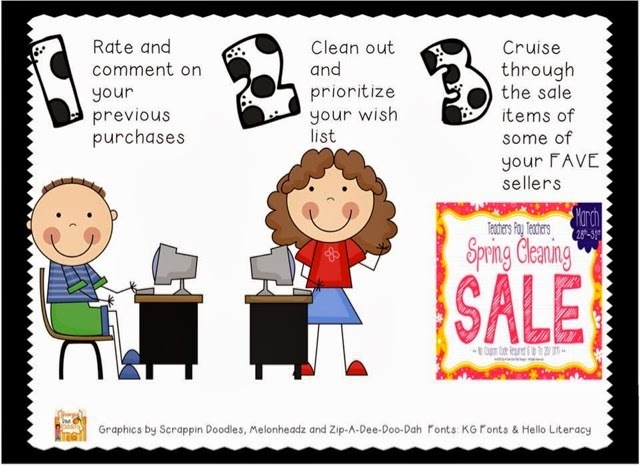 Make your life easier and grab some awesome printable products to cruise through fourth quarter! I am doing conferences this quarter over trackout. I am available on April 22nd to conference. I have created a Sign Up Genius account so it is easy to track and sign up for! Sign Up Genius also gives you a reminder email for the conference time. Go to this link and sign up for a conference time. Conferences are 15 minutes; please be on time so we do not get off schedule. Thanks! 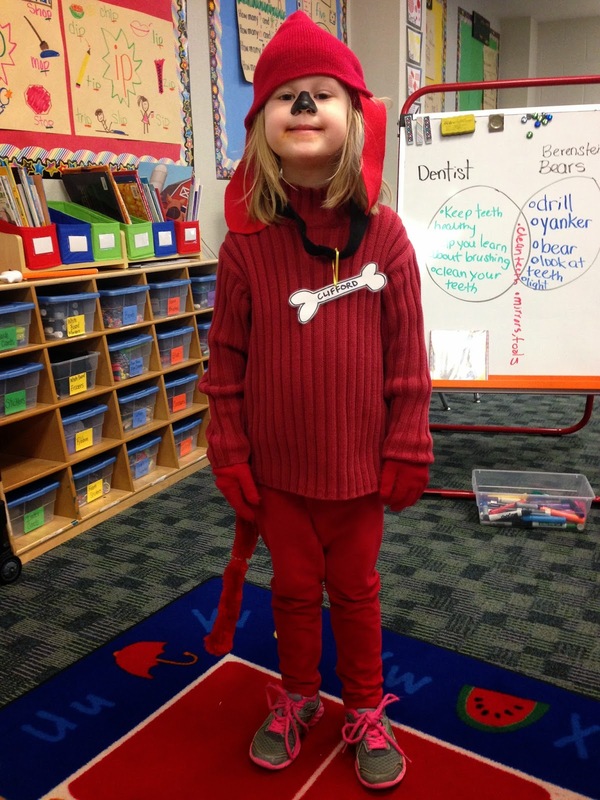 Read across America, wrestle mania & the reading CHALLENGE! Last week we celebrates Dr. Suess by doing a reading challenge that included recording minutes read, how many books were read and what author we read the most of! 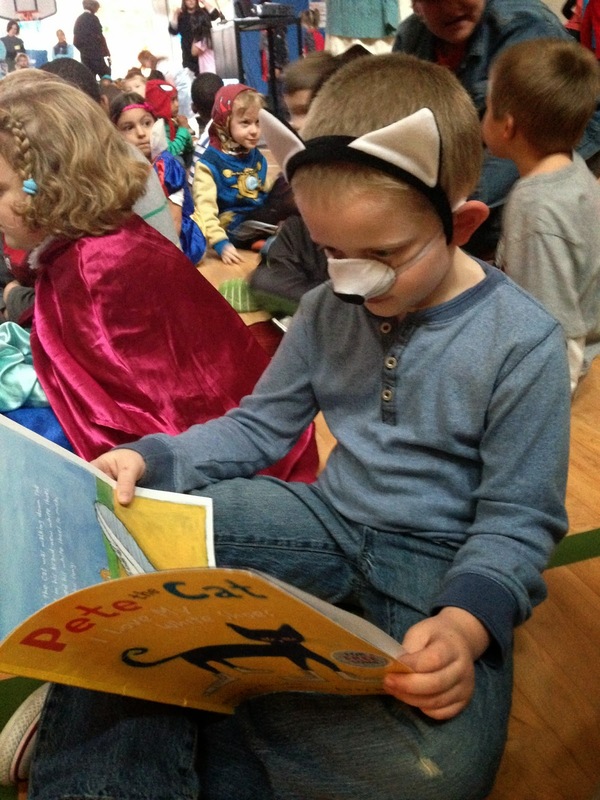 It was a lot of work, but totally worth it to see the kids excited about reading!! 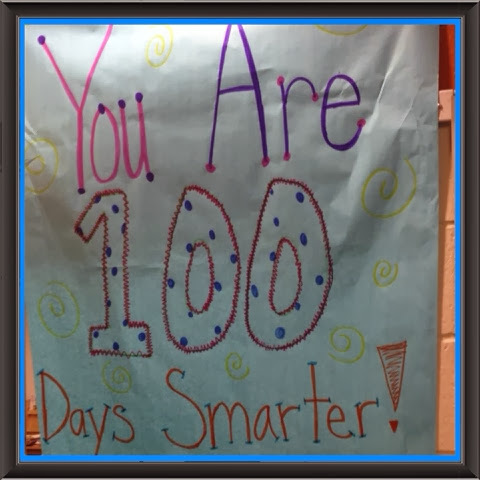 Each night the kids would go home and could read with a parent, use YouTube to listen to a story or listen on tumble books and count the minutes toward the kindergarten goal of 10,000 minutes read for the week! 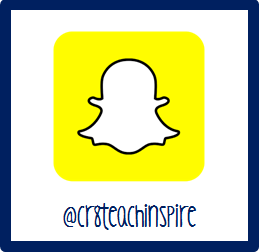 I created a classroom challenge for each night and whoever read the most got a special prize! 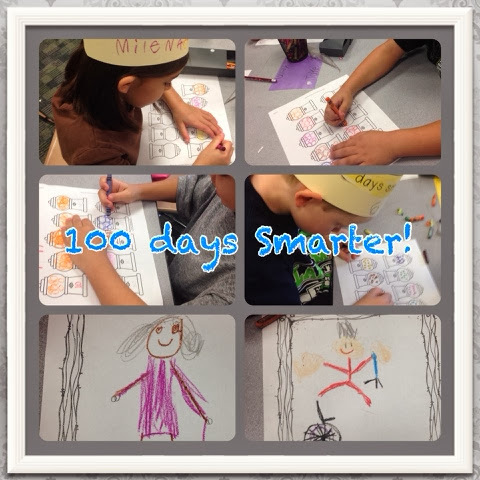 To get my kids excited they needed faster recognition than a week, so each day I gave a whiteboard, markers, crayons and a notebook to the student who read the most minutes! 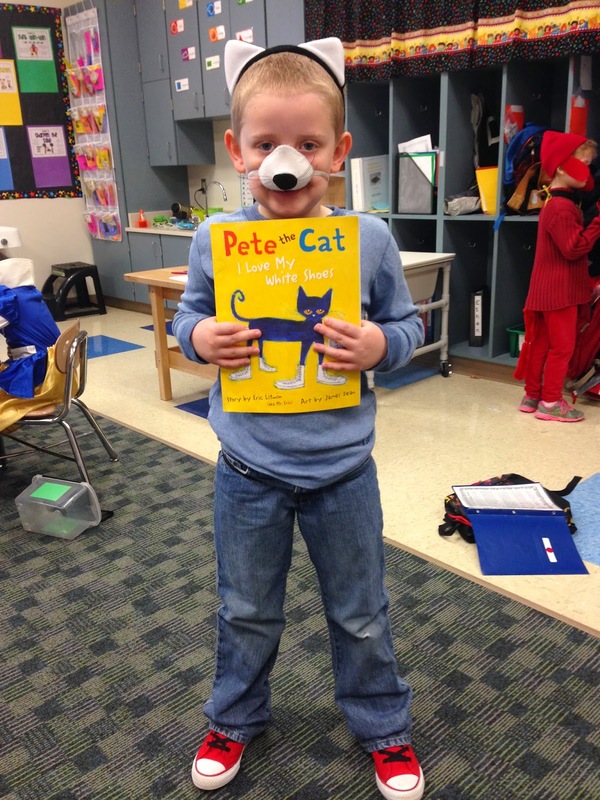 This kept my students excited and engaged to continue reading! The whole school had a google doc on our website that each student could document the each book they read! This is how we documented who won the book madness!!!! We did a bracket and Dr.Suess won! 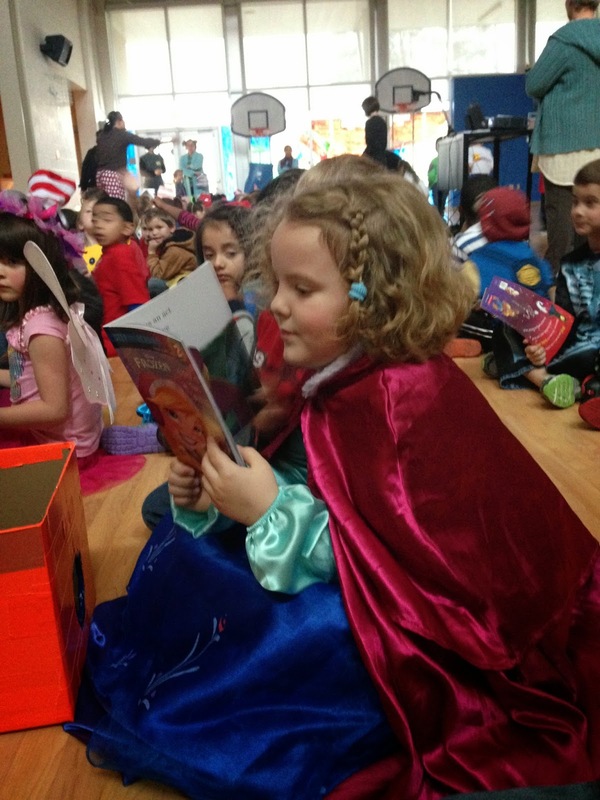 The kids were excited, invigorated and thrilled about reading! Now to continue the excitement the rest if the year will be the real challenge! This one was just too cute! 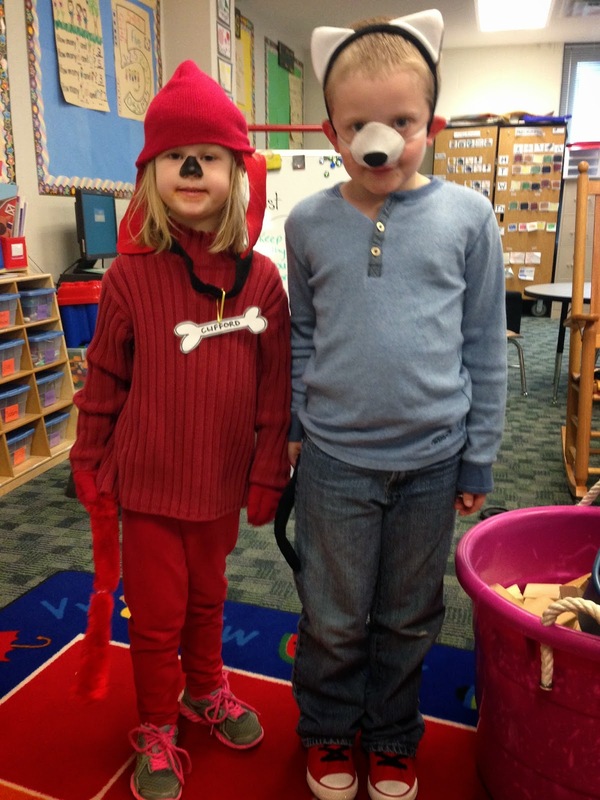 "I would color with the cat in the hat and do his hair"
"I would play with the cat in the hat. I would jump on the bed. I would run with the cat in the hat." "I would have a party. I would make a mess. I would play with the cat in the hat. I would play a game. I would jump into a house." "I would throw a party. I would throw a ball at the lamp. And have a food fight and spray paint"
Sports Day, only one team to cheer for! SYRACUSE ORANGE! The last part of the week had to do with the number of books we read! The kids challenged the art teacher, Ms. Wall, to a reading competition. 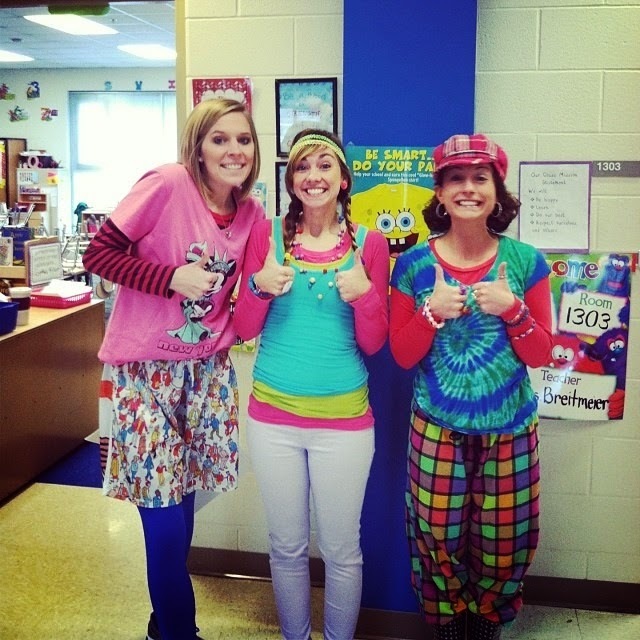 The kids had to read more books than Ms. Wall, and if they were successful, Ms Wall, and our Asst. Principal, Ms. Zarzecki would SUMO Wrestle! It was a blast, the kids won and we had a sumo wrestling match in our auditorium! The kids went crazy and it was a great way to end the week! 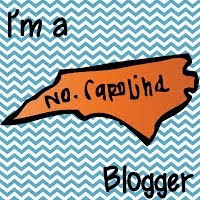 So, I have been a bad blogger! 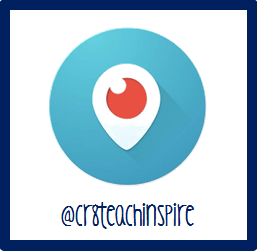 I have so much to fill you in on!!! 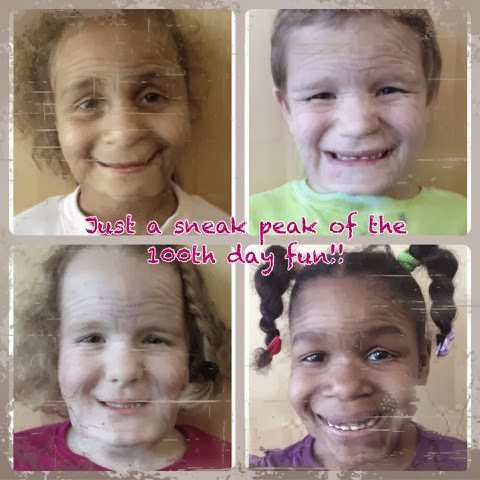 Valentines Day, 100th Day, and Kindergarten fun!!! 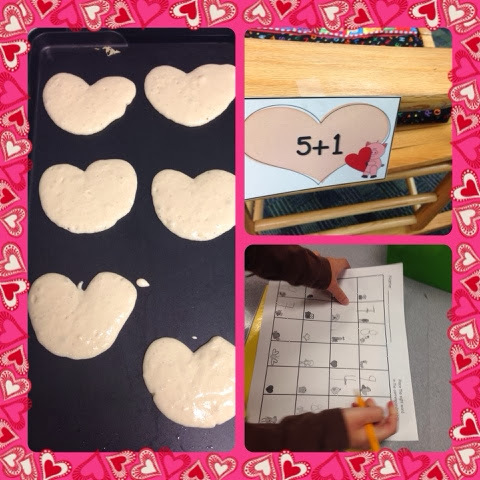 For Valentines Day, we had so much fun with math centers, reading centers and Saturday School Fun! We actually didn't have school on Valentines day, but we did have school the day after! Yes, that was a Saturday! We made the best of it and had a blast!!! I started the morning with pancakes again for staff, in the shape of hearts!! 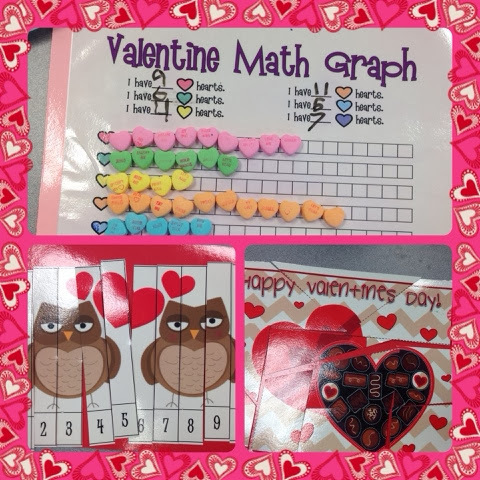 :) Then we had 3.5 hours to do math, writing and reading, plus a Valentines Day Celebration! 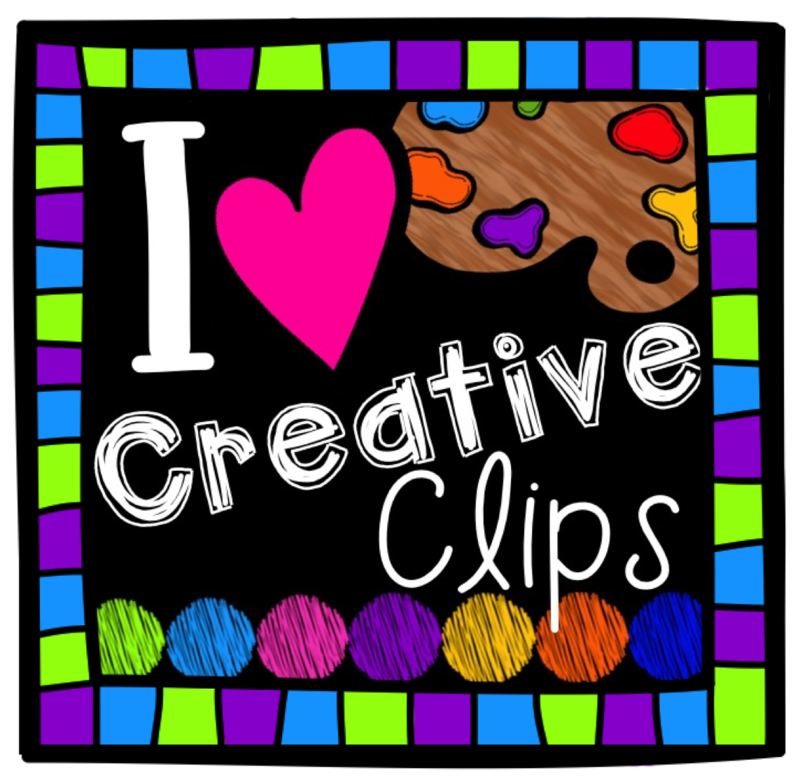 The adding card and recording sheet are part of my Valentines day centers!! 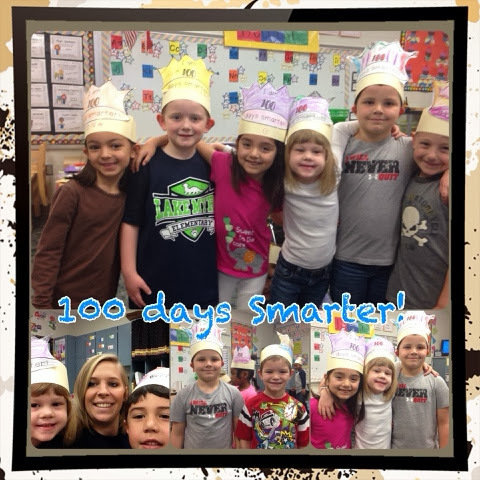 Valentines Day was so fun, but I loved the 100th day of school! I used an aging app to make my kids look like they were 100 years old & they wrote about what they want to be like when they are 100! One of my favorite responses was "Miss Lill, I want to sell make-up when i'm 100 so people skin will look nice when they are old" hahahaha! The crazy things kids come up with! Some of the other responses were that they wanted to be like their grandparents, they wanted to be nice to their grandkids, they wanted to tell jokes to make old people laugh! So cute!